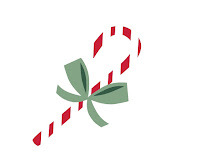 Welcome to the first annual share your holiday shelfie event aka Holly Jolly Shelfie or #HJShelfie for short! 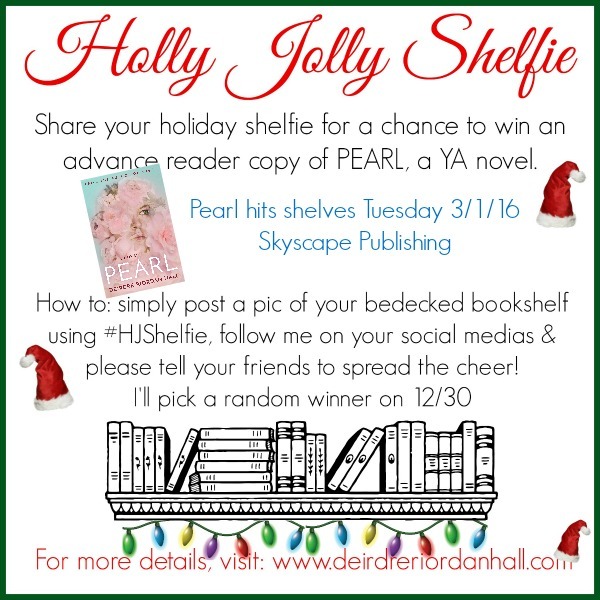 The what: This is a contest where you post a picture of your bookshelf, decorated for the holidays, using the hashy: #HJShelfie And while you're at it be sure to follow me on social media, tell your friends, and enter to win an advance reader copy of my forthcoming young adult novel, PEARL! As seventeen-year-old Pearl Jaeger emerges from a gritty childhood, her uncle sends her to a prestigious prep school with the promise of a second chance. But haunted by her memories and reckless with grief when her mother overdoses, she turns to partying with the burnouts, including shy and sweet Grant. All too soon, she's spiraling out of control on the heels of her late mother. 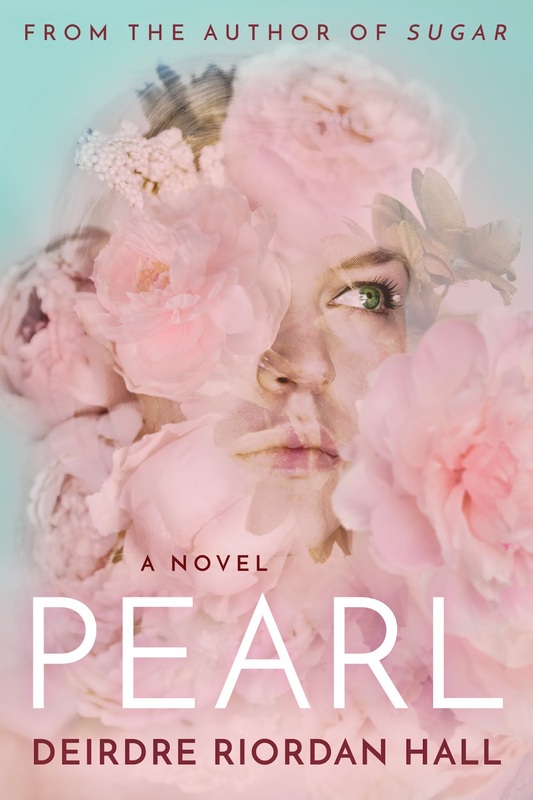 But between friendships that turn into sisterhoods, the salvation of art, and Grant showing her what it is to trust and forgive, Pearl must close the door on her past or lose love, along with her future. The how #HJShelfie came about: The tree is decorated, the stockings hung, but one of my favorite places in my house is in sore neglect of festive decor, my bookshelf. But with the cover reveal for PEARL and umpteen other things on my to-do list this season, not only does my bookshelf need to be decorated, it requires organization; I'm lucky it hasn't dumped onto the floor. It's a mess. Srsly, this reader/writer/author is embarrassed at the sad state of my shelves. 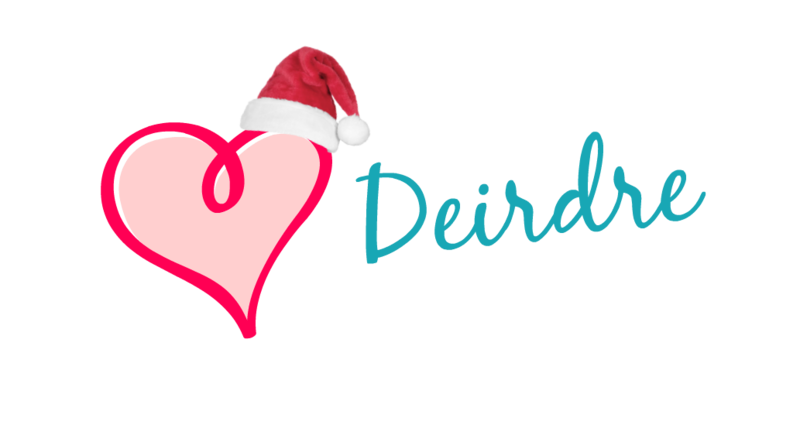 So this year, it's up to you to boost my holiday cheer with photos of your beautiful, bedecked shelves! I've been hanging out on Tumblr and there are some amazing bookshelves all lit up, glowing and gorgeous. I love it! Next year, I'll decorate my shelf, but for now, I'll to live vicariously through all your fabulous readers! All of my ARCs, expect one, are designated for readers and friends so I thought, why not offer one up to my social media community, right? I mean, you guys are like a writer's lifeline and it's that time of year to spread good cheer, y'know? I have so much to celebrate, but especially you readers who help me do what I love to do: write! The how to: Usually I do a Rafflecopter and all that nonsense, but I figure you people are busy with shopping and wrapping and hiding from relatives in the bathroom and reading...( oh, is that just me?) so why not make it easy-peasy, yeah? 1. Simply snap a photo of your holiday book shelf. 3. Please be sure to follow me. I'll check to be sure we're hangin' out on the social scene you posted to, but if you aren't on the others, no biggie. (It would be sweet if you liked, followed, etc. all around though.) I linked up my accounts below to make it easy for you. 4. Please tell your friends! I say, the more the merrier! 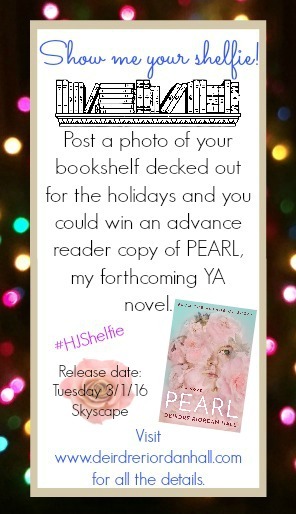 Copy and paste the text below or make up your own, just be sure to use #HJShelfie. The how long: This contest runs from now, 12/16/15, until 12/30/15 when I will pick a random winner and notify you via the social media you used to post your shelfie. And that's it! Questions? Ask below. Oh, one more thing. I'm the queen of one more thing, if you didn't know that already. I'd love to know what book you're really hoping for this year!